American reporters are so mesmerized by Russia-related investigations of the Trump family, Trump businesses, his election campaign and the presidential transition, they can no longer see the obvious. 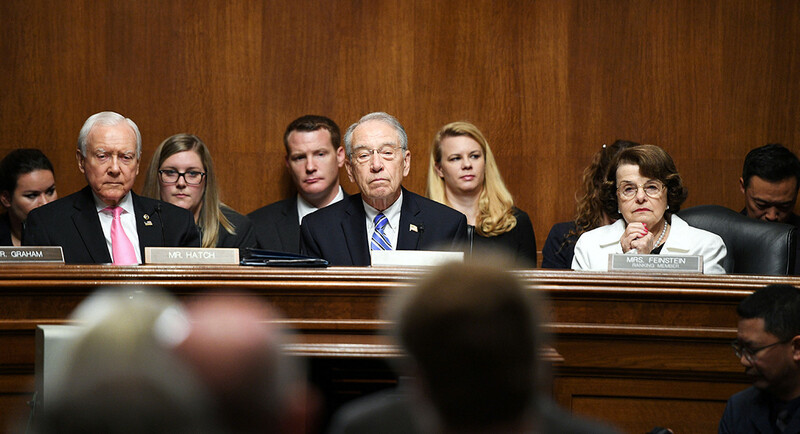 The recently released Senate Judiciary Committee interrogation and testimony of Glenn Simpson (lead image) proves — if it proves anything at all – that Glenn Simpson and Christopher Steele, authors of the Golden Showers Dossier, are liars who fabricated claims about Russians which they then promoted to reporters and the Federal Bureau of Investigation (FBI) without double-checking or independent verification. Simpson appeared before the Senate Judiciary Committee on August 22, 2017. His interrogation by senators and their staff lasted almost eight hours, beginning at 9:34 in the morning, and ending at 7:04 in the evening. Lunch took forty minutes. There were nine toilet breaks, one every hour, averaging just 6.9 minutes. Long enough to empty bladders; too short for golden showers. The verbatim transcript of Simpson’s testimony runs for 311 pages; click to read in full. A week ago on January 9, it was released publicly by Democratic Senator Dianne Feinstein, over the objections of the Republican senators on the committee. They were trying to prevent disclosure of Simpson’s negative portrayal of President Donald Trump’s business practices, company losses, tax optimization and borrowing schemes. Analyses, commentaries and glosses of what Simpson’s testimony means to the campaigns for and against impeachment of President Trump are legion. Allowing for the fact that so many politicians, pundits and reporters for and against Trump believe Simpson was telling the truth about Trump, here are the facts testified to by Simpson on oath — “the truth about our work” which all commentary on the Simpson transcript has so far ignored. For analysis, unverified source by unverified source, unchecked claim by unchecked claim in the Steele dossier on Russian links to Trump, read this. The report was published a year ago, on January 18, 2017. In subsequent London court filings Steele and his firm, Orbis Business Intelligence Ltd., have been sued for defamation by Aleksej Gubarev, one of the dossier’s purported Russian targets, accused of being a hacker who had penetrated the Democratic Party’s computer files. Steele has testified in his defence that his allegations came from “unsolicited intelligence” and “raw intelligence” that “needed to be analyzed and further investigated/verified.” In short, Steele no longer vouches for the truthfulness of his sources, claims, or conclusions. Steele made these claims in court in April 2017. In August, four months later, Steele went into US District Court in Miami to try to stop being subpoenaed for cross-examination of his truthfulness and his claims in the dossier; read the details here. In the Miami court Buzzfeed, first publisher of the dossier, is being sued by Gubarev who is charging the dossier references to him were false, and had been faked with the intention of planting disinformation in the press. Click to read Gubarev’s reply to Buzzfeed’s defence. 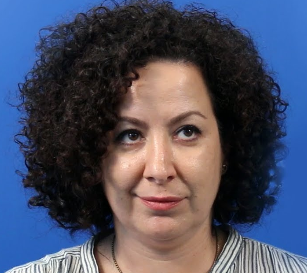 Others accused in the dossier are following Gubarev with US federal court lawsuits charging Buzzfeed, its reporters and foreign news editor Miriam Elder (right) with fabricating their allegations “without attempting to determine the veracity of these reports.” Elder, an American, began her career in veracity reporting on Russia at the Moscow Times a decade ago, followed by the London Guardian. In his Senate Committee appearance, Simpson wasn’t questioned directly about Gubarev’s court challenge. 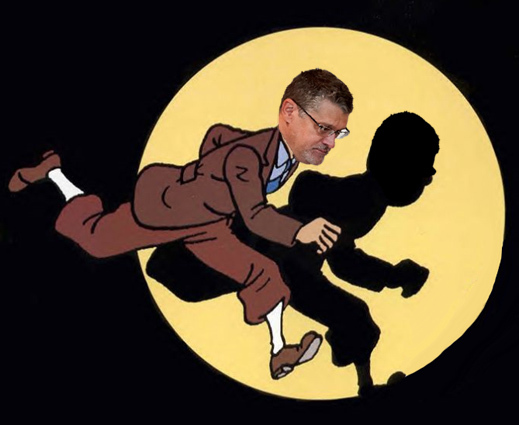 Instead, Simpson was pursued on the question of who did the leaking – Simpson or Steele. Asked if there was a confidentiality agreement between himself and Steele, Simpson replied: “That’s hard for me to answer. There’s a mutual expectation of confidentiality, and if that’s what you read that as saying, then yes, there’s a mutual expectation of confidentiality.” When pressed to say clearly if there had been a contractual requirement preventing one of them leaking material without the other’s approval, Simpson answered: “I don’t really understand the question.” His lawyer then interrupted to say Simpson would not answer questions about contracts with Steele or Orbis on the ground of legal privilege. He went on to confirm that he and Steele agreed on a plan of direct briefings for reporters as Election Day, November 8, 2016, approached. Simpson acknowledged the reporters he chose were from the New York Times, Washington Post, ABC, Mother Jones, and Yahoo News. Simpson’s lawyers claimed the names of the reporters could not be revealed because they were protected by the First Amendment, the US Constitution’s protection of the press. Simpson also testified that he and Steele had collaborated on a plan to make their allegations appear credible by putting them in the mouth of the former British Ambassador to Russia, Sir Andrew Wood, and arranging for Wood to relay them to US Senator John McCain. Left: Christopher Steele in front of the Orbis Business Intelligence office in London. Right: Sir Andrew Wood, a former British ambassador to Russia. Wood is currently titled Associate Fellow of the Russian and Eurasia Programme of Chatham House, a London think-tank. Simpson also testified that Steele had told him Wood “was someone that he worked with in the past who was a former UK government official with experience in Russia.” Simpson admitted he and Steele arranged for their version of the anti-Trump dossier to be passed by Wood to McCain through a former State Department official working for the McCain Institute for International Leadership at Arizona State University. 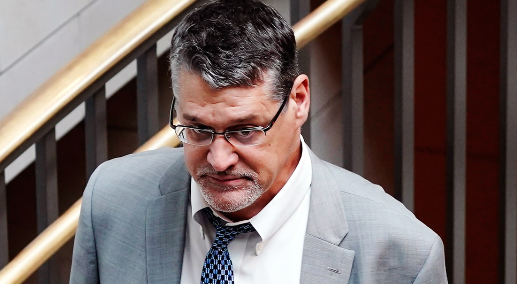 Simpson pictured on November 14, 2017, as he arrived for a closed-door interrogation by the House Intelligence Committee. A Committee vote on whether to release that transcript is due this week. Several well-known Russian officials, accused in the dossier of participating in Russian schemes to target the US election, were brought up in Simpson’s interrogation – Igor Sechin, Rosneft president; Sergei Ivanov, former Kremlin chief of staff; and Dmitry Peskov, the Kremlin spokesman. What evidence did Simpson or Steele gather in 2016, and what did Simpson believe he had in August 2017, on specific Russian business deals, intelligence operations, or disinformation schemes targeting the presidential candidates, Simpson was asked. Left: Sergei Ivanov; right, Mark Galeotti. “[Question]. Was there any information there that you either independently verified or had independent research on any of the individuals mentioned in there? It mentions Sergei Ivanov, Dmitry Peskov.” Simpson did not answer on Peskov. “[Question]. And did he ever tell you that information in any of these memos, that he had concerns that any of it was disinformation? London due diligence firms say the record of Simpson’s firm Fusion GPS and Steele’s Orbis Business Intelligence operations in the US has discredited them in the due diligence market. The London experts believe the Senate Committee transcript shows Simpson and Steele were hired for the black job of discrediting the target of their research, Trump; did a poor job; failed in 2016; and now are engaged in bitter recriminations against each other to avoid multi-million dollar court penalties.